£25,000 typical construction value. 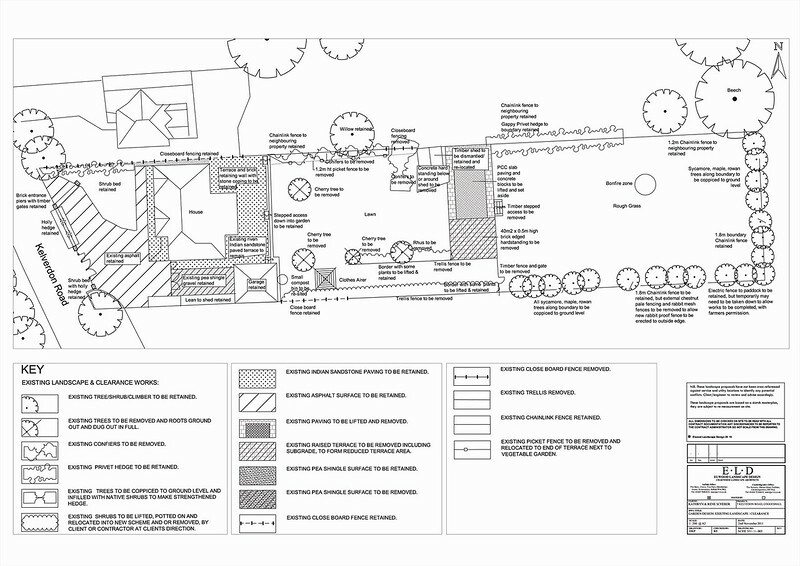 Concepts for a small garden renovation, which would create vegetable garden's, children's play and a formal garden's for the client to implement. All photos are of the existing garden, as it has not been constructed yet.